Great idea for households that have multiple devices (anything that plugs into USB) need to be charged. 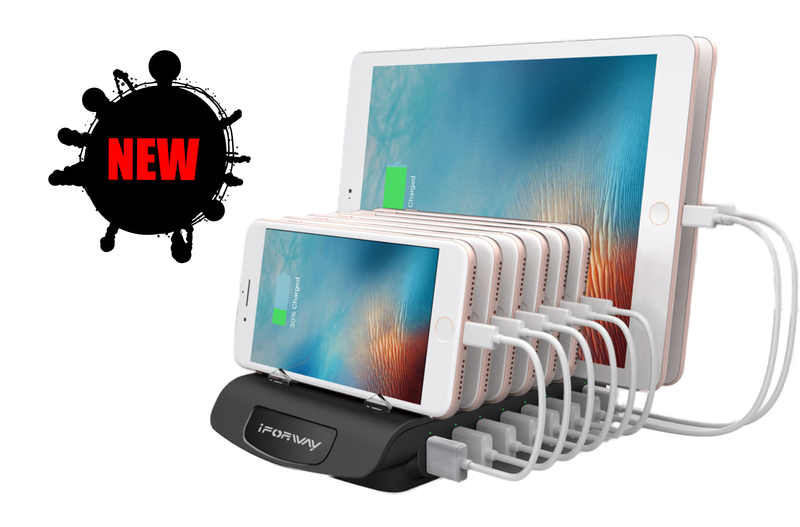 8 x USB ports and 72W Max power output and a built in Smart IC monitors that Power distribution across all the devices that are pligged in. 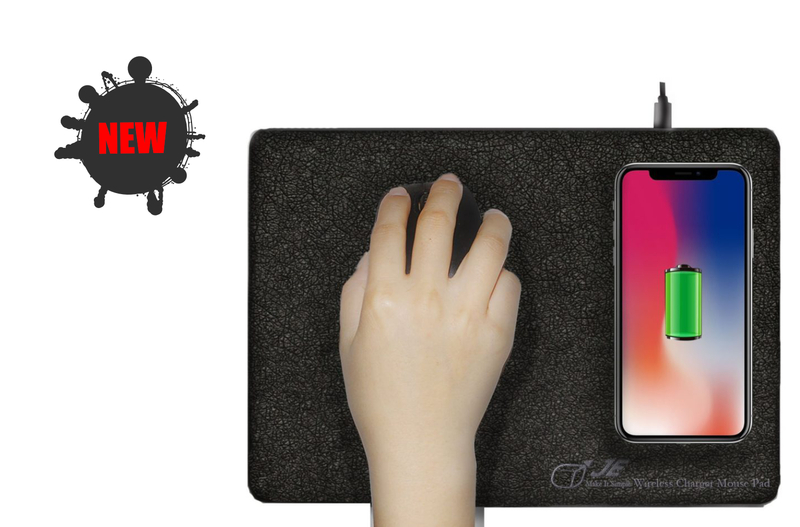 The brane new JCMatthew wireless charding pad allows you to quickly and easily charge your compatible Smarr Phone or tablet simply by placing it on the charging pad. No more pugs or cables. Finished in a soft & stylish PU. There are speakers under each arm – directing stereo sound toward your ear. Inbuilt mic – hands free device. Latest BT 4.0 technology. 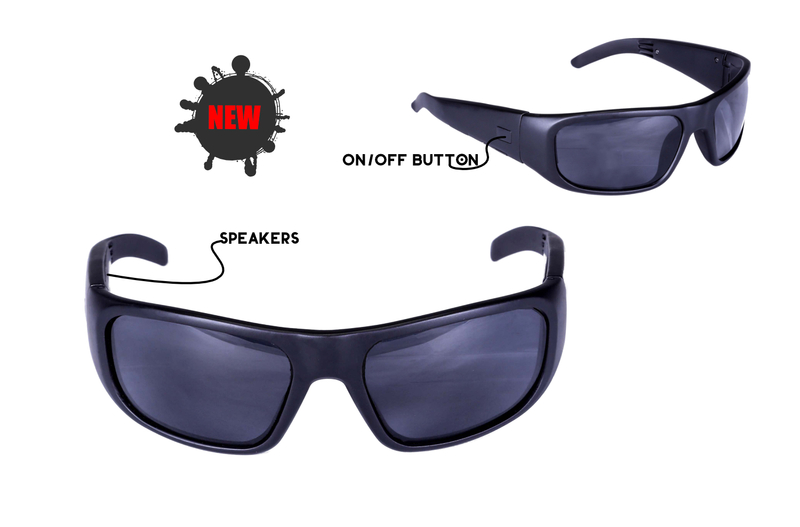 Polarized lens with 100% UV protection. Rechargeable battery and plays for up to 3 hrs. 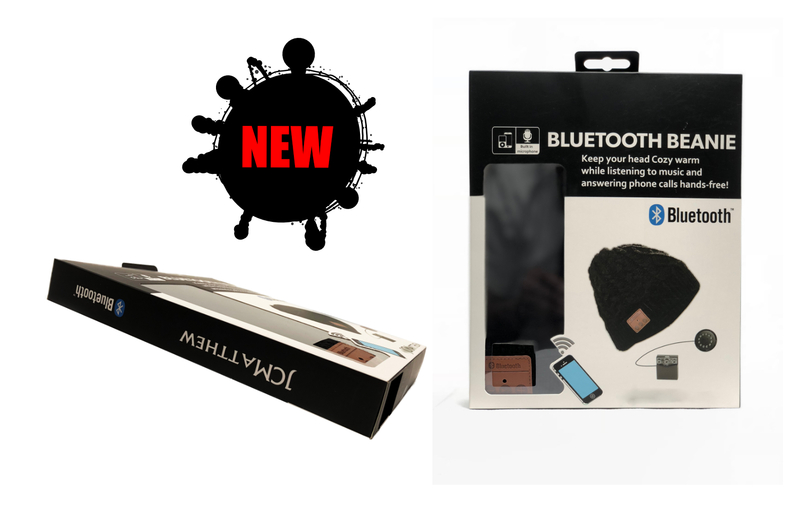 This BT Beanie lets you listen to your favourite music wirelessly, while also keeping your head warm! 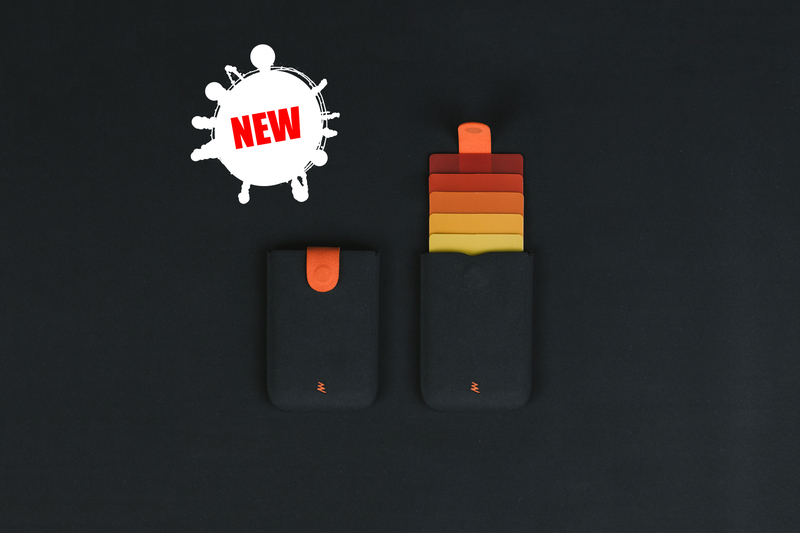 With no wires you can even take calls without even lifting the phone. 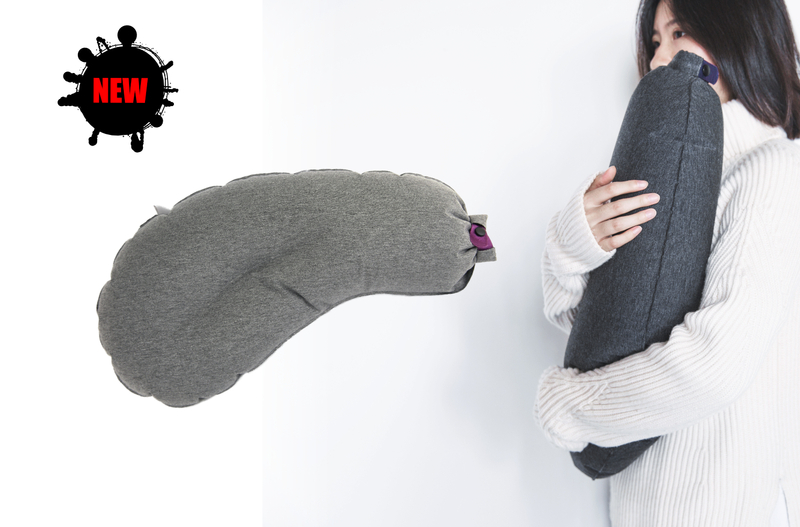 The fabric is a stylish dark grey knit. 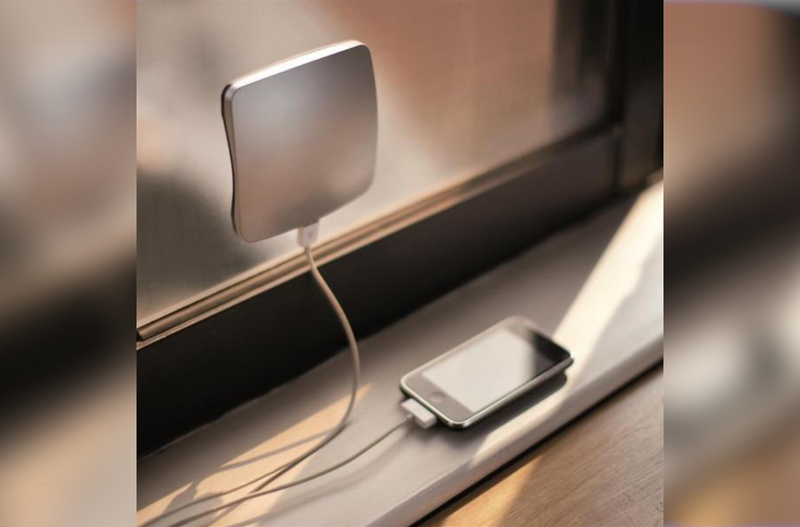 JCMatthew Solar Charger charges your phone using solar energy. Innovative design means that the charger constantly holds the charge for all your accessories – phones, tablets, etc: for when you need it. 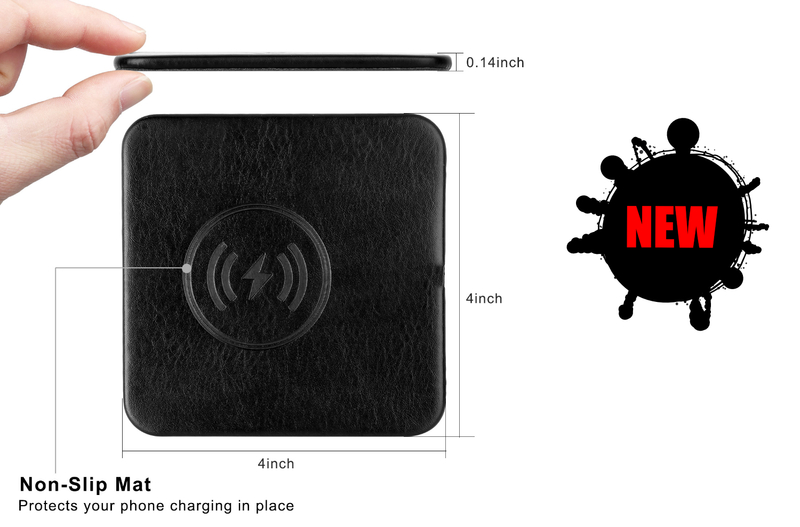 Provides wireless phone charging capability built into a mousepad. For use with the latest Apple and Android phones. Finished in a stylish & soft PU covering. Convenient and very compact Car Wallet – makes finding the right card a breeze. 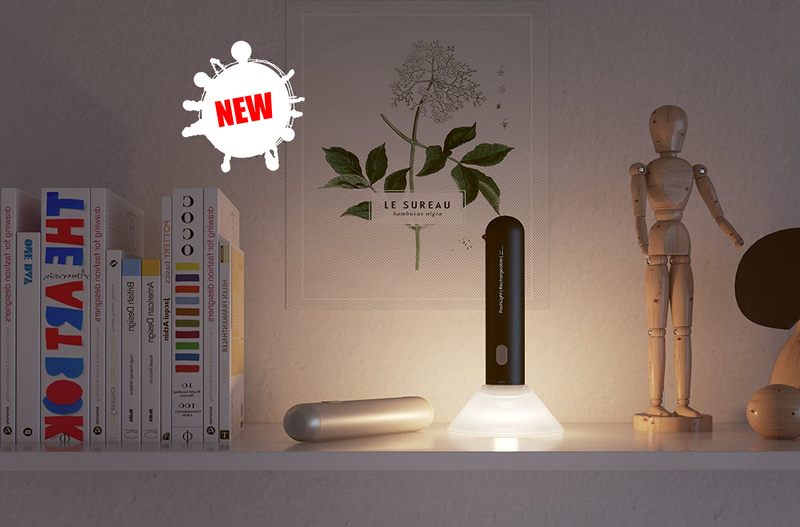 This well designed flashlight also makes a great bedside lamp using the rubberized stand. User either as a Lamp or bedsie nightlight OR as a torch. Made from milled Aluminium the build quality is very good. High power LED creates excellent illumination. 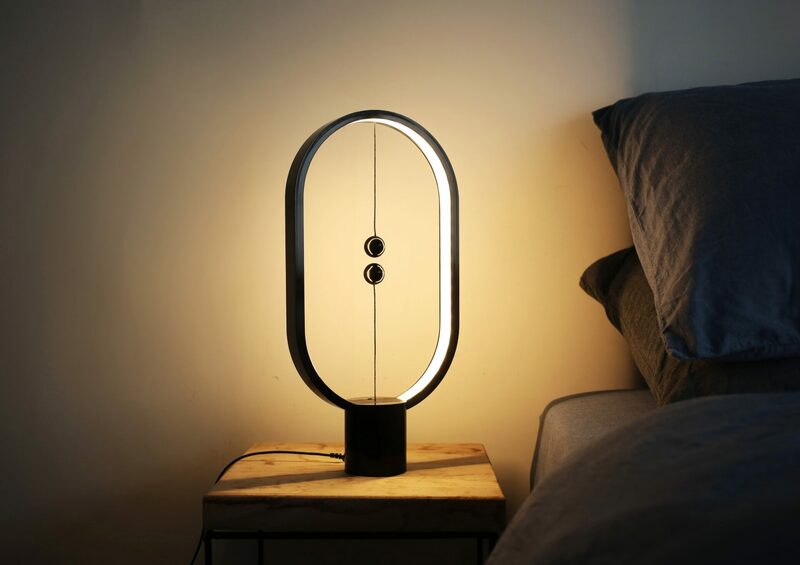 Innovative and Stylush Dutch Designed Home Lamp. Includes levitating magnetic switch to turn the lamp on & off.